2017 is almost over and so its time to look back at the year that was. So I have chosen my ten favorite shots from the year and will break down how they came about in my behind the lens series. The images are in no particular as its hard to pick a favorite order. Aston Martin and Red Bull Racing have unveiled their new joint partnership. Who doesn’t love a new Aston Martin ? 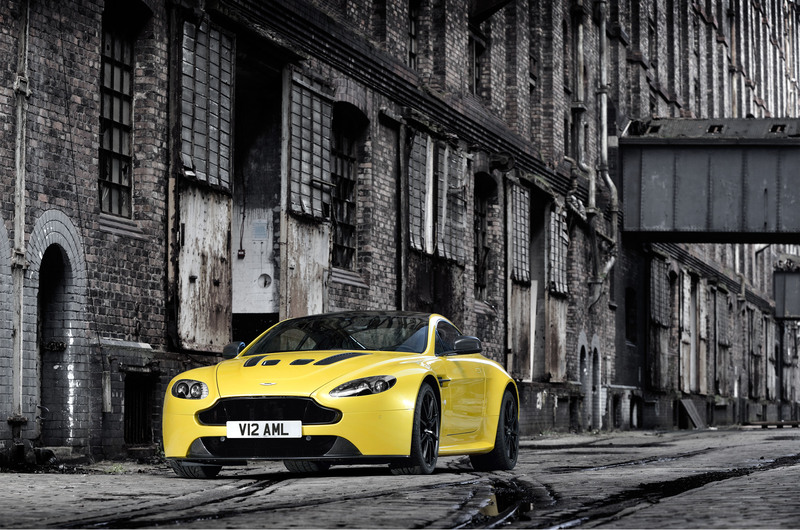 Well Aston is taking its model range to the extreme with the release of its new V12 Vantage S.
The new Vantage will be the quickest ever road going Aston Martin, well except for the One 77, but that was a limited edition model. 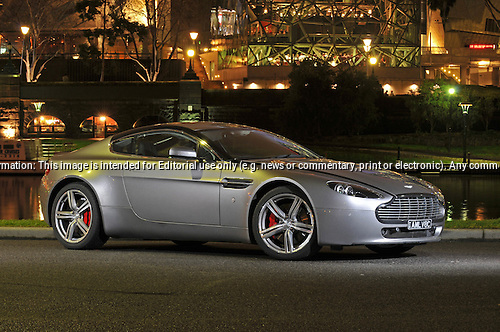 The new model will feature a 573 PS (421 kW / 565 hp) Aston Martin AM28 6.0-litre V12 engine. This will enable the car to reach a top speed of 205 mph (329 km/h). 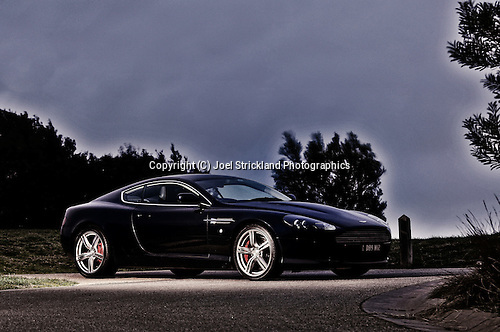 Good news came through recently that Aston Martin has entered into a partnership agreement with Intvestindustrial. Aston has been looking for a investment partner for a while and since the Mahindra deal did’nt happen, this opened the way for the Investindustrial deal. Intvestindustrial, which is a leading European investment firm with €3.1 billion of assets under management, which provides industrial solutions and capital predominantly to leading mid-market companies. 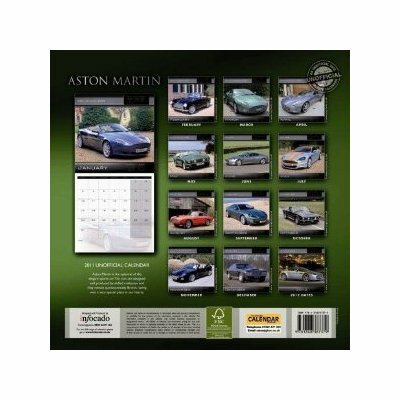 The deal which is worth £150m and will give Investindustrial a 37.5 per cent stake in the company, and will help secure the future of Aston Martin and allow Aston to invest $500m in future model planning. 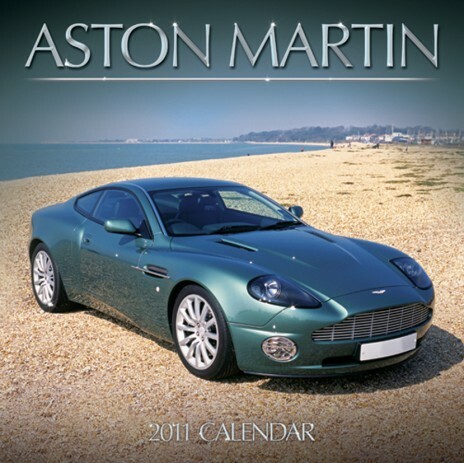 Aston Martin will have a new racecar in 2012. The new Aston Martin Vantage GT3 which will replace the outgoing DBRS9 and will be based on the Vantage V12 road car and will add another car into their racing stable which consists of the Vantage GT2, GT4, DBR9 GT1 and the AMR-One LMP1. Here is a video of the old DBR9 when it was featured on Topgear, hopefully Aston will be kind enough to lend them one of the new Vantage’s when they are ready for racing in 2012.